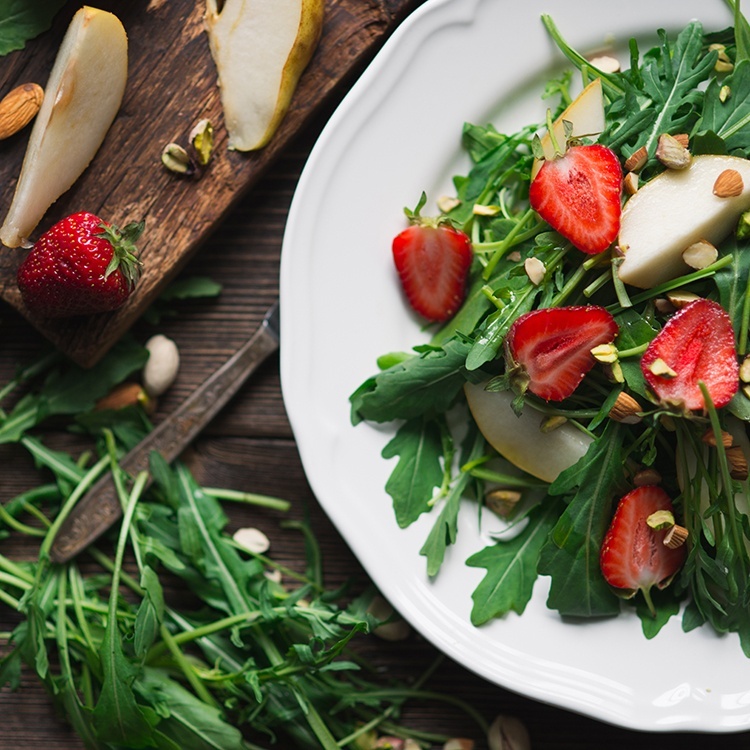 This sweet and tangy salad is made with watercress, arugula, strawberries, and poppy seeds. 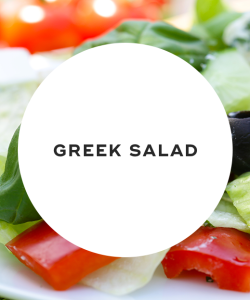 This traditional Greek salad is made with a nonfat yogurt-based dressing to cut the calories in half without losing out on flavor. 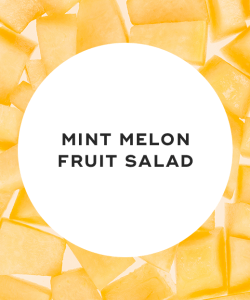 This refreshingly sweet fruit salad makes for a healthy and tasty breakfast treat. 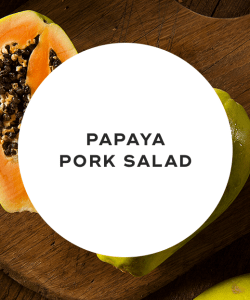 This salad is both rich in protein and fiber to fill you up for hours on end. 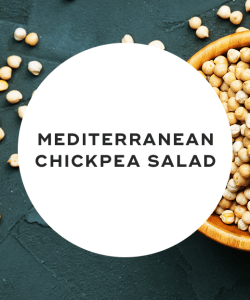 This light and refreshing spring salad combines filling chickpeas with fresh cucumbers and tomatoes. 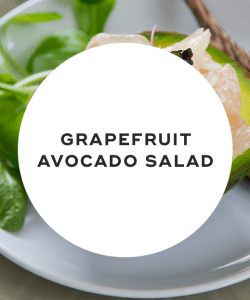 This spring salad is loaded with healthy fats and antioxidants. Spring clean your diet with salads! They're the ideal meal to welcome spring and get ready for summer. 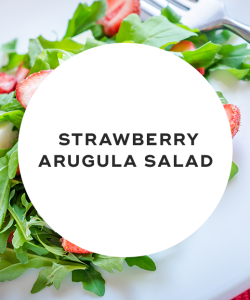 While some salads might sound boring, they don't have to be. The above salad recipes are made with flavorful ingredients that will satiate you all day long. Try out one! "20 Low-Calorie Salads That Won't Leave You Hungry," Prevention, April 22, 2014. "300 Calorie Salads," Cooking Light, July 27, 2016. "Lunch for a Month: 31 Grab-and-Go Meals Under 400 Calories," Shape, n.d.